Increase your visibility in Google and other search engines with the latest SEO techniques. 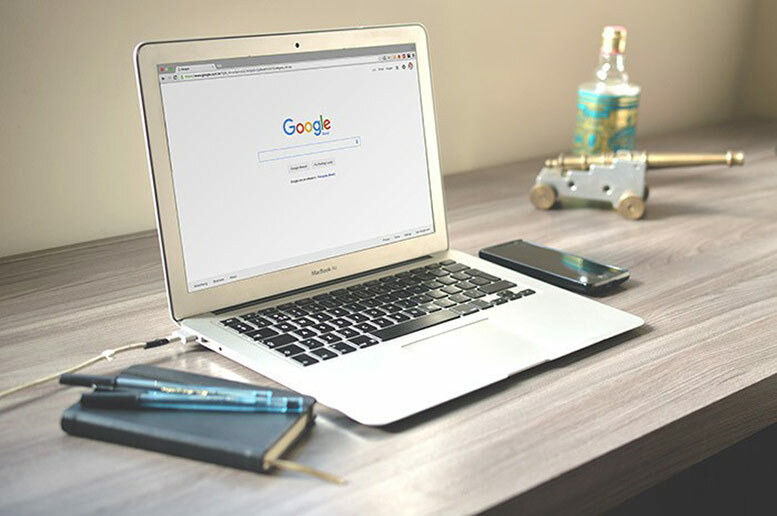 With the fast expansion of the Internet and ever changing trends, it is imperative to keep your website prominently placed at the top of search engine results and to stand out from the crowd. • Business Analysis – To define the goals and objectives which need to be achieved to get your business the largest audience possible. • Keyword Competitor Research – To look into the best keywords which need to be targeted to bring your website above your competitors. • On Site Optimisation – Everything that needs to be done on your website to get it to the top of search engine results, which includes content and coding structure analysis. • Off Site Optimisation – Everything that needs to be done externally that will have a big impact on your website’s rank in search engines, such as content writing, relevant linking, social media and beyond. • Analysis and Reporting – Expert insights and analysis with the use of up-to-date tracking tools to establish the progress your website is making in terms of optimisation. • Conversion Optimisation – With the insights gained through analytics, a strategy can be put in place to boost your website even further and accomplish the desired results. • On Going – The continuous review of your website’s performance to guarantee the required objectives are being achieved.